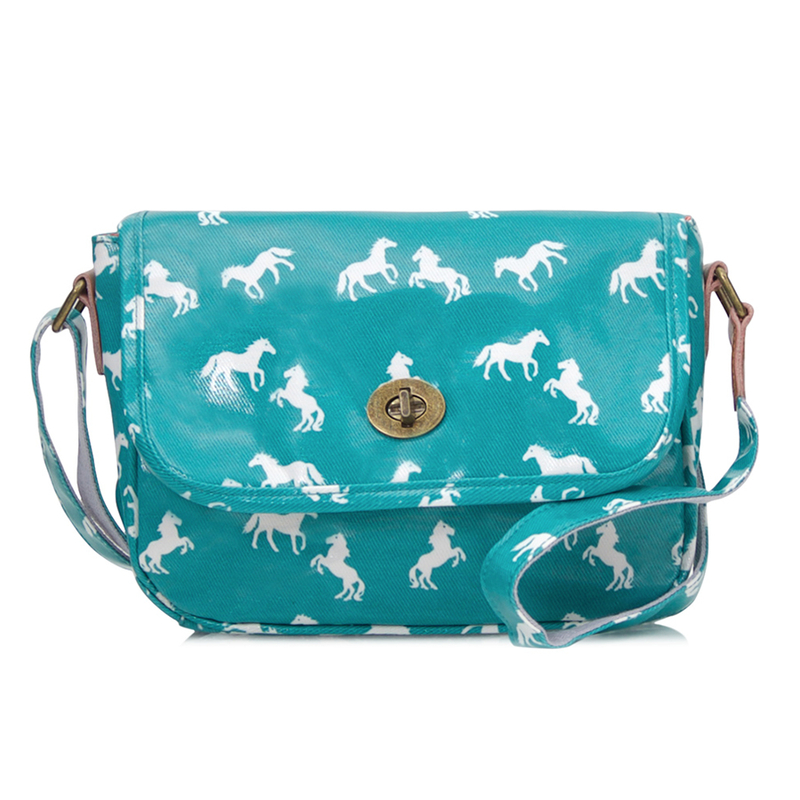 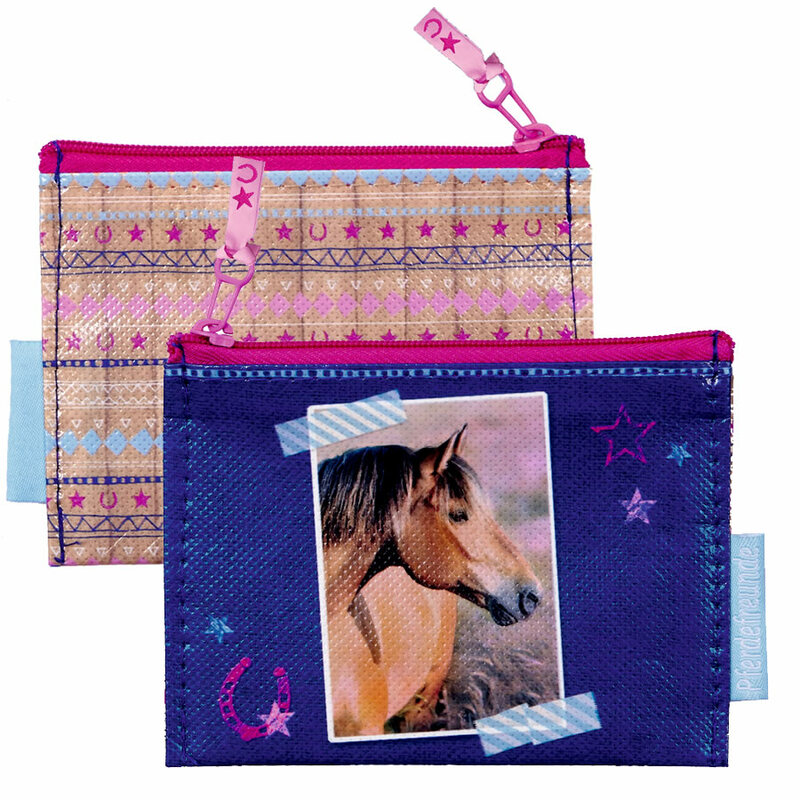 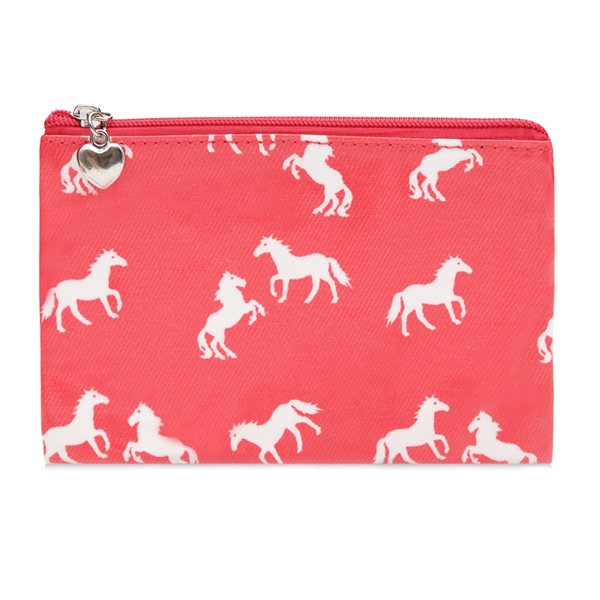 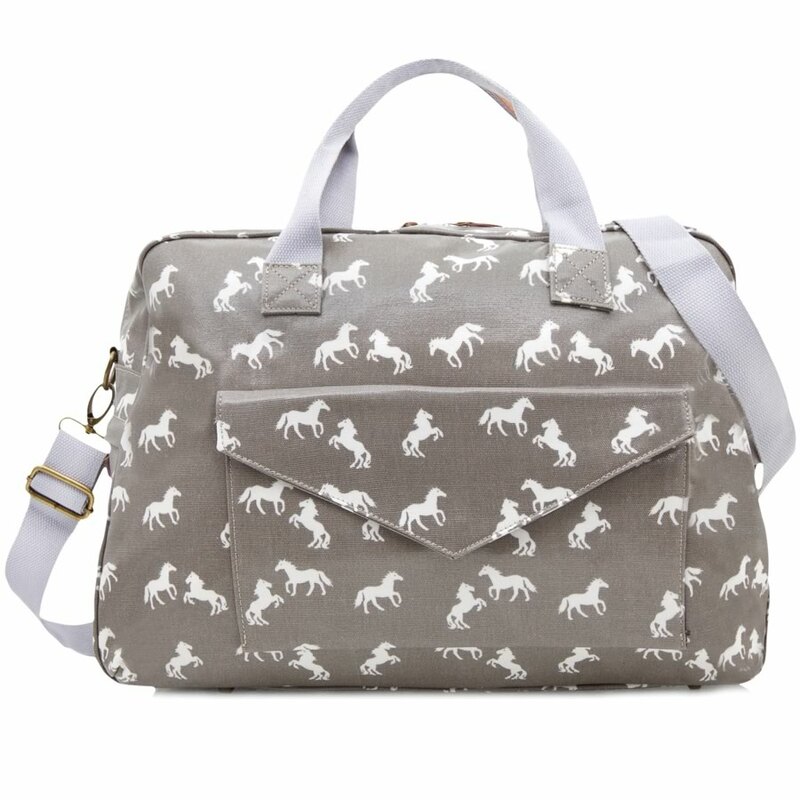 Every horse lover needs a horse bag and wallet – or two! 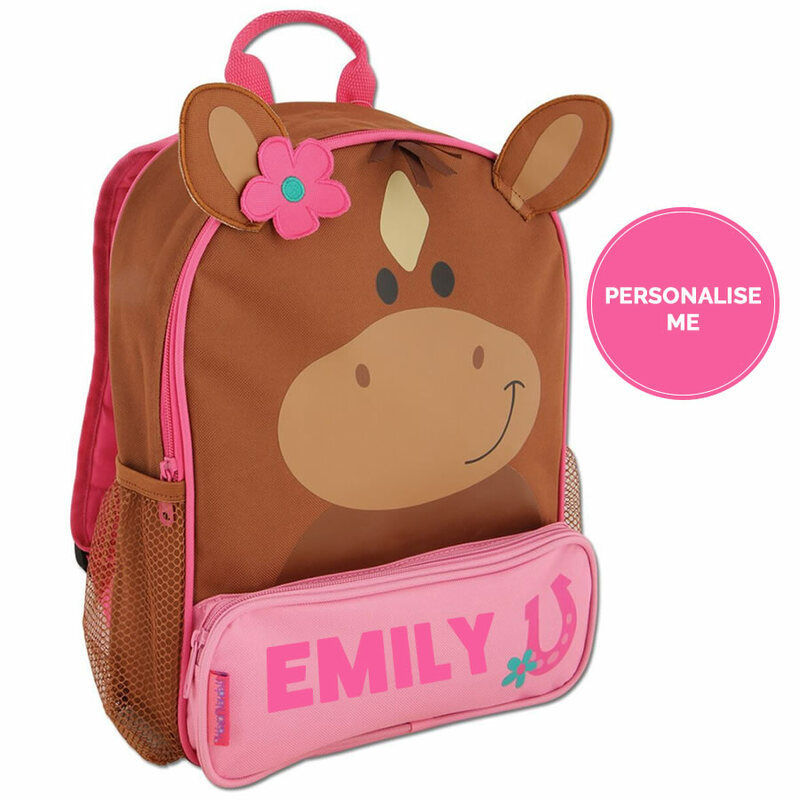 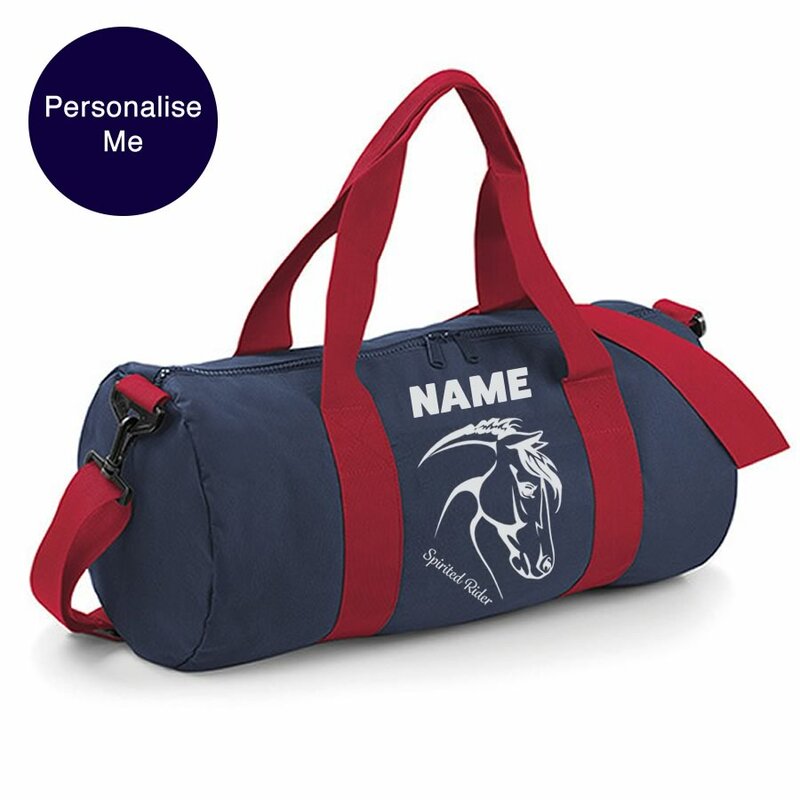 – Explore our range of horse bags and wallets, from backpacks, dufflels to overnight and messenger bags, and coin purses and wallets. 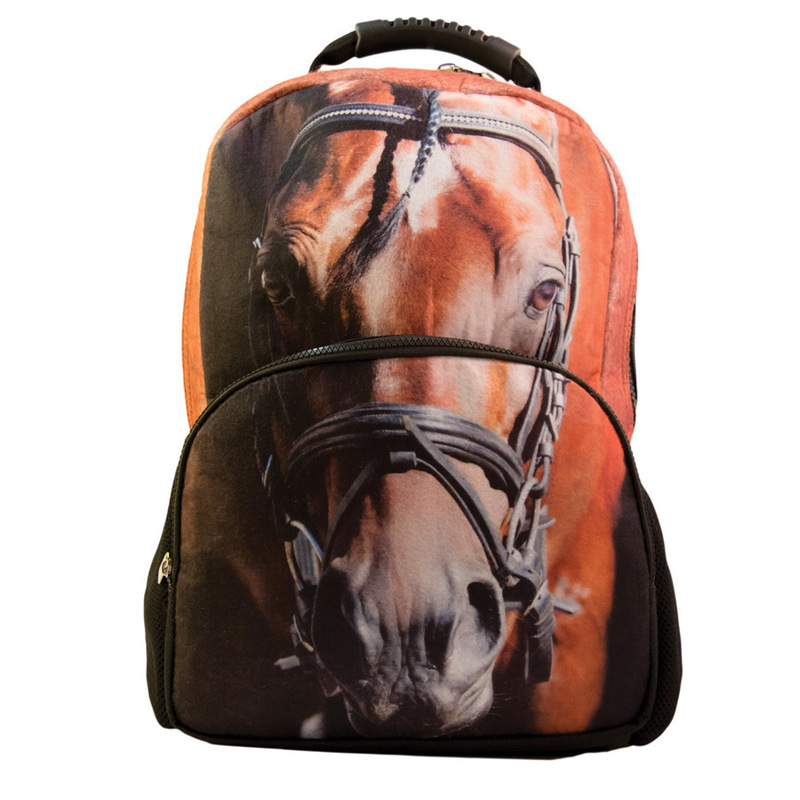 We have something that is not only functionally but looks amazing too. 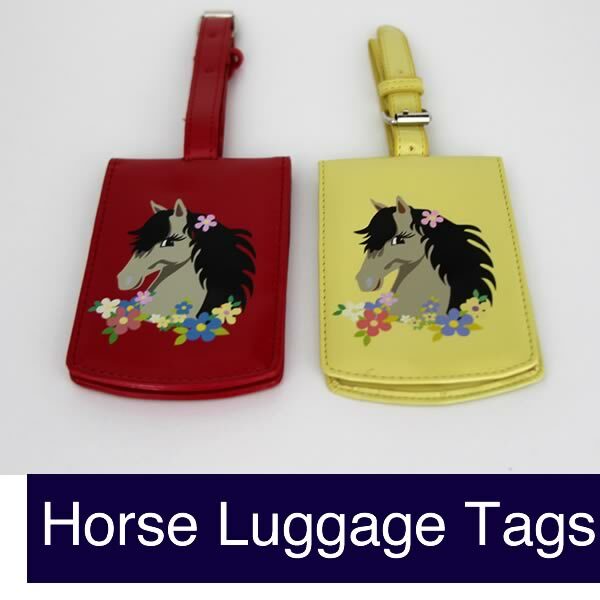 These are a great horse birthday gift or a special treat for yourself. 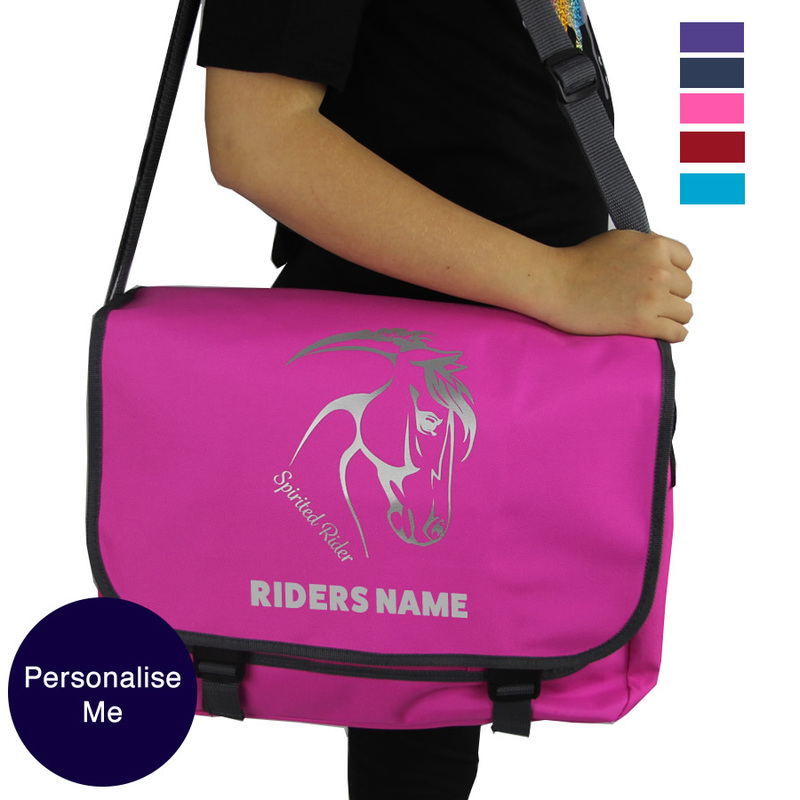 Search by style or search via all bags to see the full range.